The team at Rowan Perkin pride ourselves on delivering passionate courses and classes to our professionals, parents, babies and children. Whether you are an expectant nervous parent looking for birthing classes in your local area, a new mum who has a group of NCT friends who would like to learn how to settle their babies, to professionals in the childcare setting who would like to train up a team in a new skill. We here at Rowan Perkin will make sure that we deliver the best possible course to suit your needs. Rowan Perkin also offers a consultancy service so if you don’t see exactly what you need, get in touch and we can put together a bespoke package for you. All of our instructors and trainers are fully insured, and DBS checked. 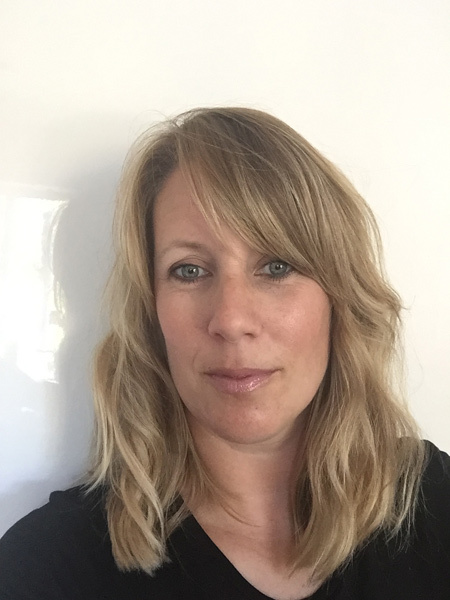 Rowan launched Rowan Perkin Ltd over ten years ago and has worked with thousands of new parents, children and childcare staff over that time. 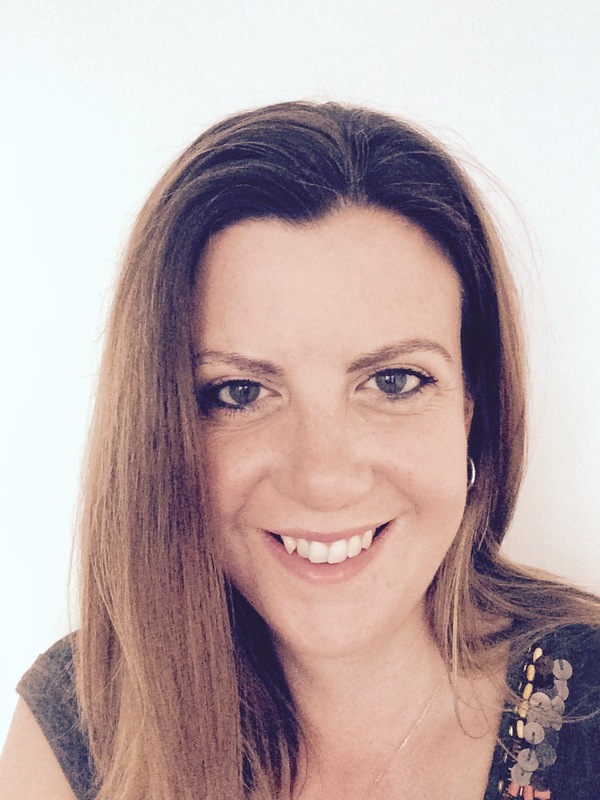 Her passion is to help all parents and their children to feel empowered, confident, relaxed and calm. Rowan is still very hands on, you will see her teaching all of the classes and workshops, speaking at events and writing articles for local media. The business keeps Rowan very busy, but in her spare time she loves spending time with her family and is at her happiest when she is by the sea and relaxing at home with the log burners on. Rowan’s other passion is interiors and home design, she in fact has another business called Grey. She loves rolling up her sleeves and working on a project and doing up homes. You will often find her covered in paint or mud from one of her recent refurbs. She is not keen on mess, has to turn everything around in the cupboard the right way and has a penchant for eBay. Blerta has worked for the last 5 years in an early years and preschool setting as an experienced Key Worker. 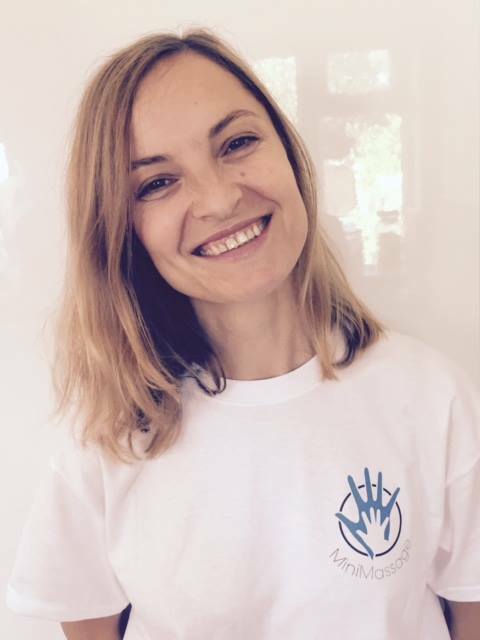 Blerta has worked with children from three months old in a Nursery setting and also has 2 lovely children of her own. Blerta has seen first hand the benefits of Baby Massage as she watched and took park in the Baby Massage classes that were run by Rowan at the Nursery she worked at! Blerta has an upmost need to be organised and is never, ever, ever late. She loves yoga, little dogs and to by the seaside. Coffee and good chats with her friends are what make her smile. Claire is Rowan’s amazing PA. She keeps the office in check, manages all of our bookings and makes sure that our instructors are all on track and in the right place at the right time. We would not survive without her! Claire worked in the banking and finance world for 20 years. She has two amazing children and attended one of Rowan’s baby massage courses with her youngest. Claire has a crazy love of spreadsheets, lego, games and puzzles. She is happiest drinking wine with her friends or building lego with her children.